God has given us a great gift in the form of this human body. The only purpose of this human birth, which is very difficult to get, is to realize God and hence terminate this incessant cycle of birth and death. 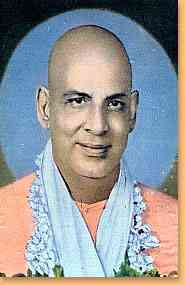 This site contains the teachings of the great teacher of the 20th century, Sri Swami Sivanandaji Maharaj. 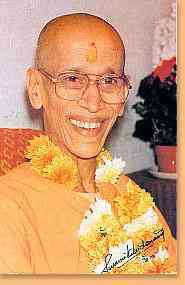 Practice of his teachings will confer on one the state of supreme blessedness, viz. God-realization, which is your birthright. In order to inspire and strengthen ones faith in the Lord, we have included some inspiring messages and the lives of some saints who have treaded the path that we are now attempting to tread. May God bless you with unhampered spiritual progress and attainment of Bliss, Peace and Illumination. Devotees who would like to get an e-mail address with @dlshq.org address may register with us for a free e-mail account at: http://webmail.dlshq.org/ . Remember to select "Please do not contact me" during registration to ensure that you do not receive e-mails from third party advertisers.